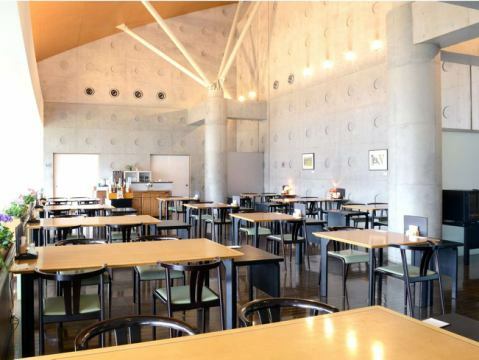 It will be a reservation system.In addition, dinner will be served only for kaiseki cuisine. 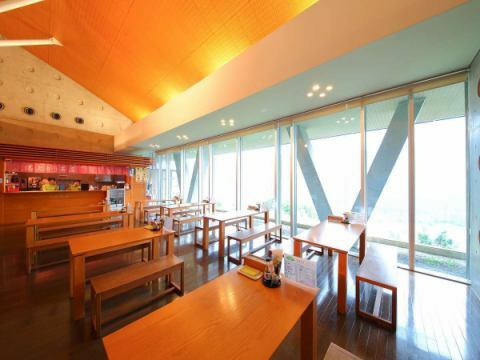 Banquets, celebrations, to the law.Up to 163 square meters, 80 Japanese-style banquet halls. We are preparing chairs and tables dedicated to Osaki. We will receive large and small banquet. ※We do not offer alcoholic beverages to the driver at our hotel. 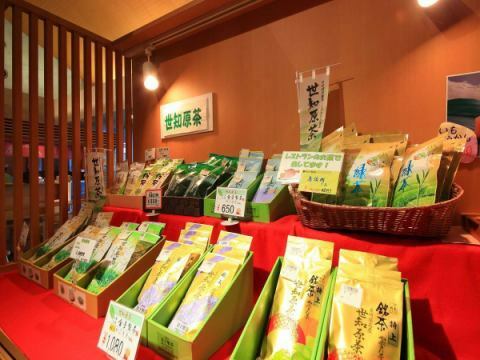 As a souvenir, "Tea tea Sechibaru Tea"
Sechibaru Tea recommend snacks using Sechibaru Tea! 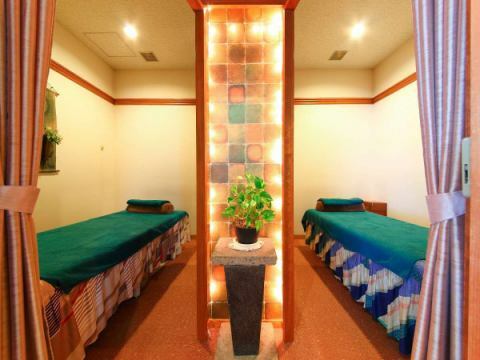 Why do not you unravel body and heart after warming in hot springs? Application / reservation will be received at the bathing reception counter.Sorry to inconvenience you, but please finish your settlement and come on. 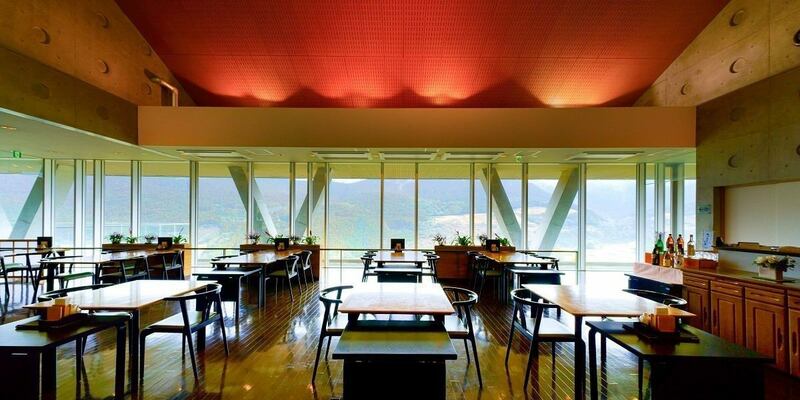 Yamanoren is designed so that you can enjoy the view so that you can not hear from the restaurant, the hot spring public bath and the rooms. 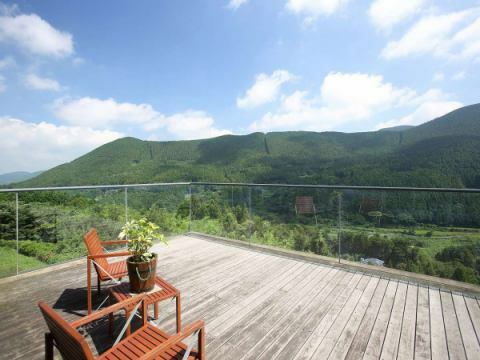 Among them, the view from the observation terrace overflows with a feeling of opening, and it seems to be floating in nature ....Please enjoy the mountain green, the wind crossing the valley, the sunset falling over the mountain, the sky full of stars and the nature. ※Please do not eat or drink on the terrace. 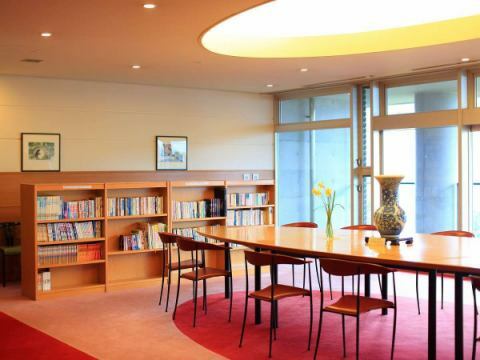 It is lobby of guest "exclusive"
The relaxing time flows in the lobby dedicated to guests on the first floor.You can also enjoy reading while enjoying the mountain scenery spread over a large window.Please enjoy it yourself style.